Designed for beginning players, these strings are ideal for Piezo and magnetic pickups. 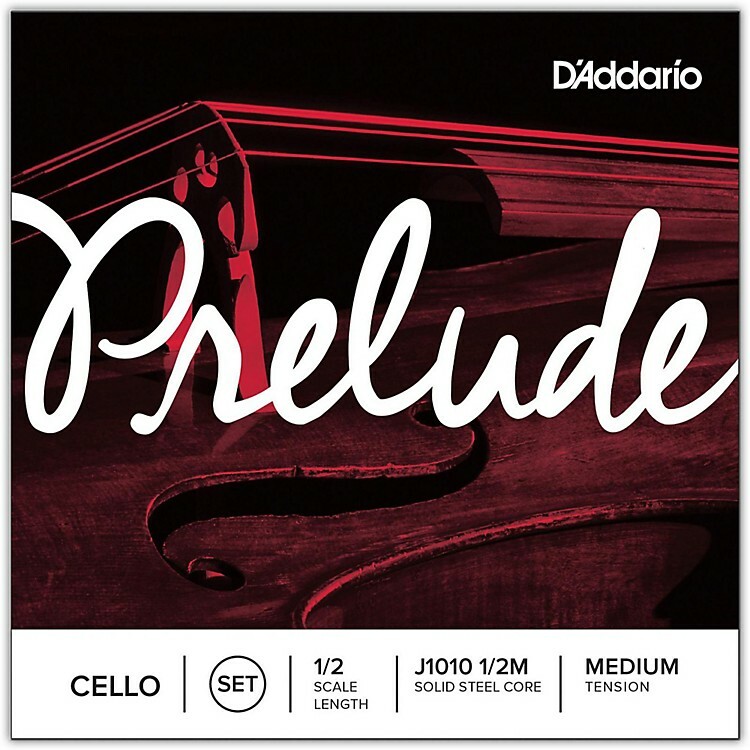 The D'Addario Prelude cello strings feature a solid steel core string that is excellent for students and amateur players. Durable Prelude strings are not affected by temperature and humidity changes. Prelude strings are bright, without the shrill sound of traditional steel strings, and are easy to bow. Great for classical, modern, jazz, and country music. Quality D'Addario strings at a price that won't break the bank. Order today!